A 900-year-old Chinese bowl has set a new world record in Hong Kong by selling for $37.6 million. The ancient ceramic bowl, known as a ‘brush washer’, was made in the Imperial kilns of the Northern Song Dynasty, which reigned from 960 – 1127 A.D. Featuring an intense blue-green glaze and an interlaced ‘ice crackle’ pattern, the bowl is a highly rare example of ‘Ru guanyao ware’, the rarest style of Chinese ceramics. 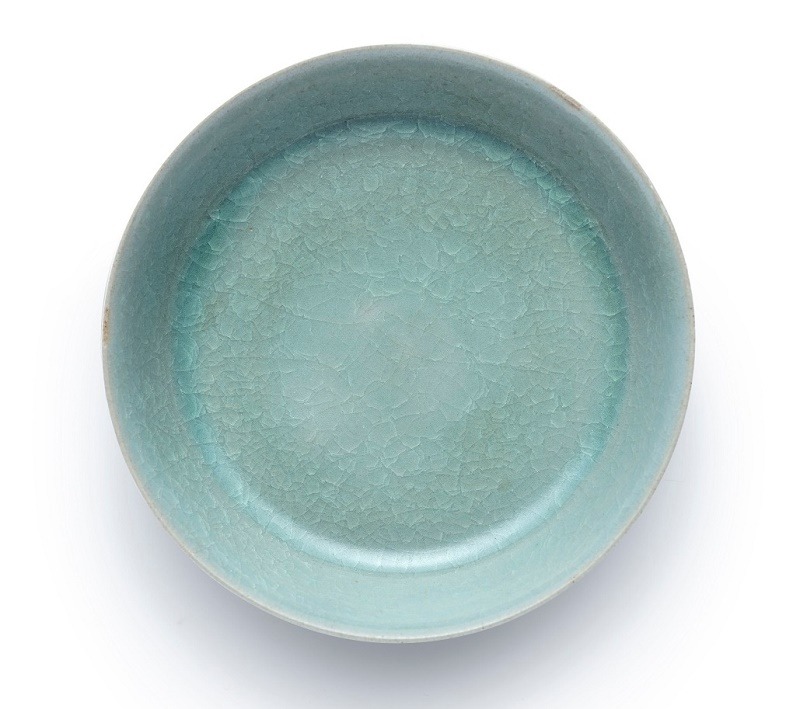 Ru ware was made for two decades from 1086 to 1106, during the reigns of the Emperors Zhezong and Huizong. 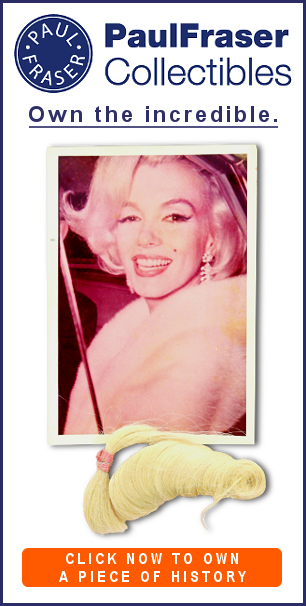 Today just 87 pieces of are known to have survived, with only four examples in private hands. 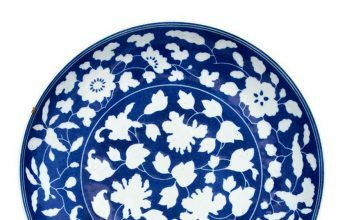 The bowl offered at Sotheby’s was part of the esteemed Le Cong Tang collection, and had previously been exhibited in Taipei’s Hongxi Museum. It was described as the finest piece of Ru ware in private hands, "a picture-book example of Ru guanyao" which "incarnates to perfection the ware’s revered qualities". 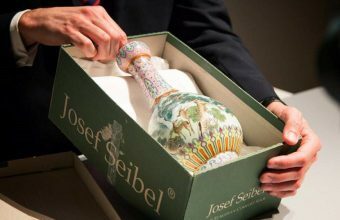 The brush washer was expected to fetch in excess of HK$100 million (US$13 million), but soared to a final price of HK$294,287,500 (US$37,669,041), setting a new world auction record for any Chinese ceramics. 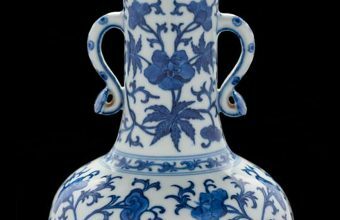 The previous record had been set in 2014, when a Chenghua ‘chicken cup’ made in the 15th century for the Chenghua emperor sold at Sotheby’s for US$36.2 million. The cup, one of just 14 known examples, was purchased by the eccentric Chinese billionaire Liu Yiqian, who immediately used it to take a sip of tea, sparking outrage amongst some collectors. The identity of the Ru ware bowl’s new owner remains unknown.